What Causes Sewage Backups and How Can I Prevent Them? In addition to mold removal, which we have written extensively on, one of the core services First Call Restoration provides is water damage and sewage clean up. We offer this service because effective sewage clean up and water damage restoration are essential to preventing or minimizing future mold problems. As spring gets ever so closer and temperatures begin to rise, snow run off and rain increases the number of calls we receive about flooded basements and sewage backups. Sewage backups occur when sewage from sewer lines back up into your home or business. Basements flood from sewer backups when the sewage water comes up from the drains. This article lists and explains the top 5 causes of sewer backups and provides you with tips to prevent them! Please call us if you have questions or send us an e-mail. Top 5 Causes Of Sewer Backups! During heavy rainstorms, the excess water inundates public sewer systems with groundwater and stormwater flow entering the sewer lines. A sewer backup will occur because the sewer lines get too full and can not handle the overflow. As trees and shrubs grow, the roots expand to seek more moisture. As the roots grow, they can crack the sewer line and eventually cause a blockage. In some cases, a blockage can occur in a city sanitary main causing a back up into homes and businesses. Another major cause of sewer backups occurs when animal fat is dumped down the drain. When the grease cools, it will attach itself to the walls of the sewer pipe, causing other objects to stick to the grease eventually leading to a blockage. When too much toilet paper, paper products (paper towels, disposable/cloth diapers, and feminine products) or foreign objects are flushed down the toilet, they can get stuck when they meet a bend in the sewer line causing sewer waste to to stick to the objects, resulting in a blockage and eventually a backup. Do not pour cooking oil into your sink, use a heat resistant container and dispose of it properly. Since paper towels, disposable/cloth diapers, feminine products, and other small objects down the toilet do not break down quickly, leading to clogs, do not try to flush these items down your toilet. Older homes are particularly susceptible to sewer backups because there are usually older trees and shrubs that have roots seeking more moisture leading to the eventual crack in a sewer line and blockage. To prevent this, you should cut the roots periodically and may want to consider replacing the line and tap pipes with plastic. One of the most effective methods to prevent flooding is to ensure that there is proper drainage around your property. You want to ensure that there is a slope away from the property so water flows away. In addition, ensure that the downspout drains away from your property and periodically clean your eaves-troughs to prevent them from getting blocked. Backflow valves block the sewer line and prevent the flow of sewage backflows. If your property is in a low lying location or near a river or lake, we strongly recommend that you install a sump pump. 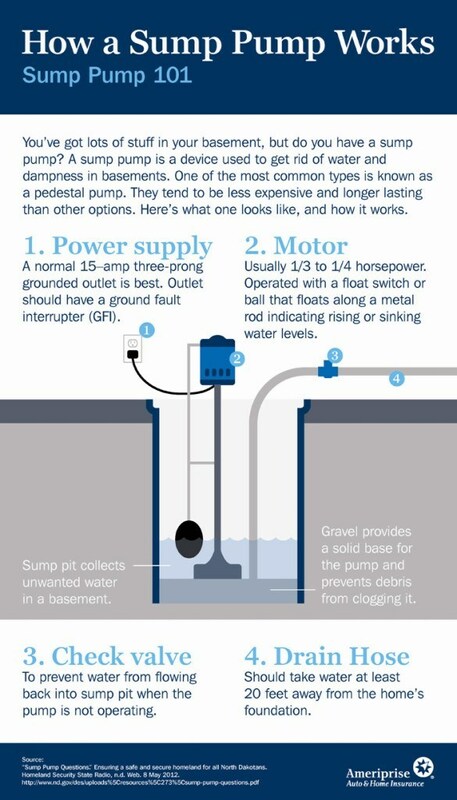 In addition to the utility during a heavy rain fall, sump pumps perform an important function during normal weather because they drain groundwater from under and around your basement floor. Ground water removal reduces the risk of basement floors cracking and shifting from the water pressure. We recommend that you consult with your plumber for such an installation as it depends on your type of plumbing. Top 2 Reasons Sewer Backup Prevention Is So Important! There are two key reasons you want to prevent sewer backups. First, preventing excess moisture from entering your home is the key to preventing mold growth. Second, sewer backups are worrisome because sewer water is category 3 water and contains harmful bacteria that is hazardous to your health. These can include Rotavirus, causing severe and sometimes life-threatening diarrhea in children, Adenoviruses, causing respiratory and eye infections, and Norovirus, a significant cause of gastric flu or stomach flu. There are highly infectious parasitic agents like Giardia and Cryptosporidium that can cause chronic and severe intestinal diseases in both children and adults. Bacterial pathogens in sewage can include Salmonella, Shigella and Escherichia coli. These gram-negative organisms contain endotoxins that are released at the time of cell death and destruction. Endotoxins can cause respiratory inflammation, airway restriction, create the potential allergic and infectious disease responses and when inhaled they may adversely influence the central nervous system. Top 4 Actions To Take When Your Sewers Backup! Call your city’s Sewer Maintenance Division and ask them to check the public lines to ensure that they are not blocked. Call a Professional Plumber to have the sewer line cleared. Clean up the area. Call First Call Restoration. 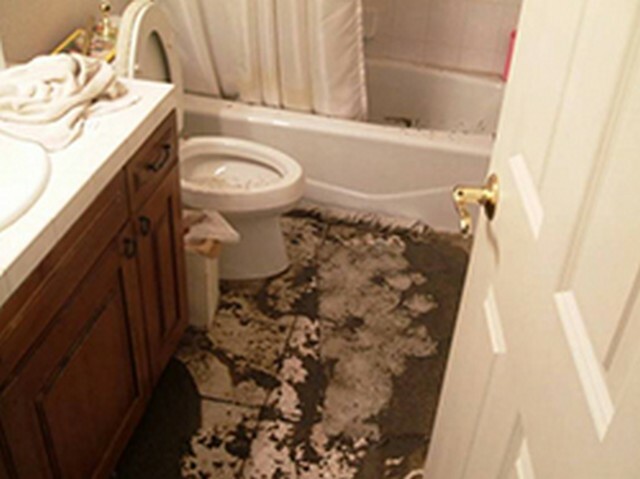 We are experts at water damage, flood, and sewage backup restoration. We have protective gear and equipment to clean up the area properly and most importantly understand that to prevent excessive mold growth we must remove all the water and begin drying out the area using air movers and dehumidifiers. All contaminated material must be either disinfected or removed permanently. If you begin the clean up process yourself, use rubber gloves, boots, protective clothing, and a respirator. Call your insurance provider within 24 hours of the sewer backup to begin the claim process. The first 48 hours are crucial to preventing mold. Questions? Call First Call Restoration, (845) 226-0868 or send us an e-mail. We do water damage restoration and mold remediation in Poughkeepsie, Hopewell Junction, Newburgh and all nearby counties. 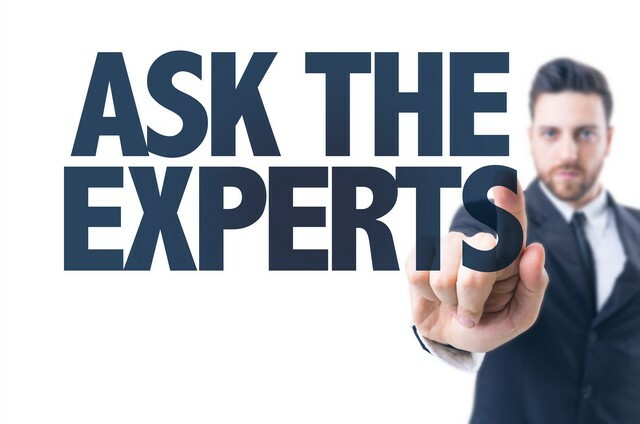 « Top 3 Reasons Mold Inspections Are Important!